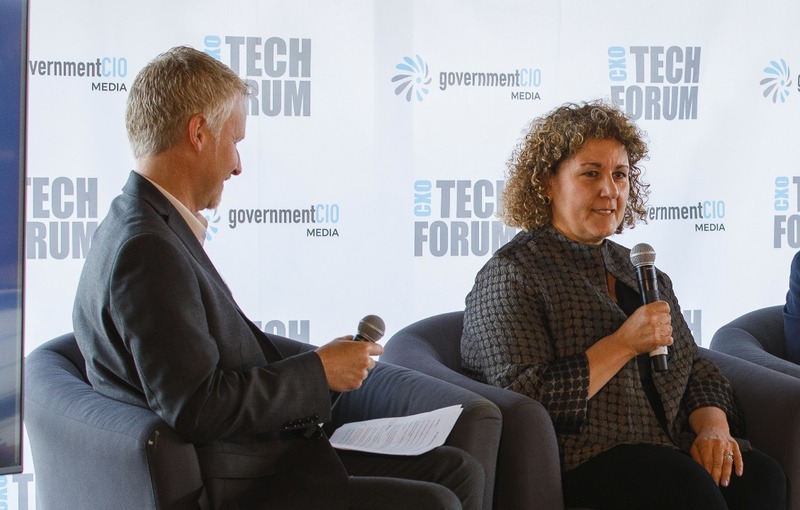 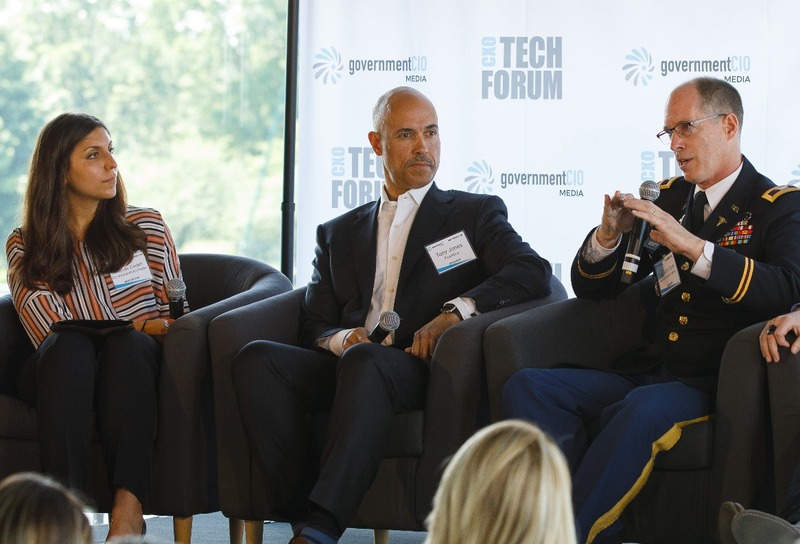 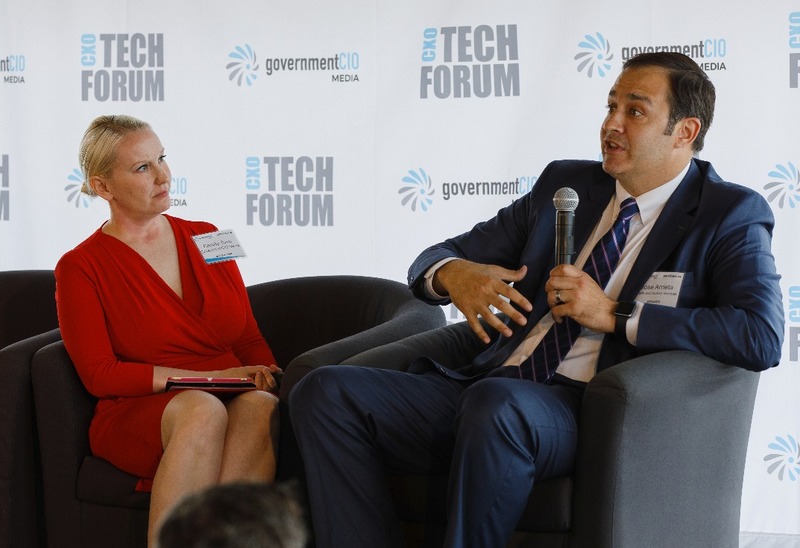 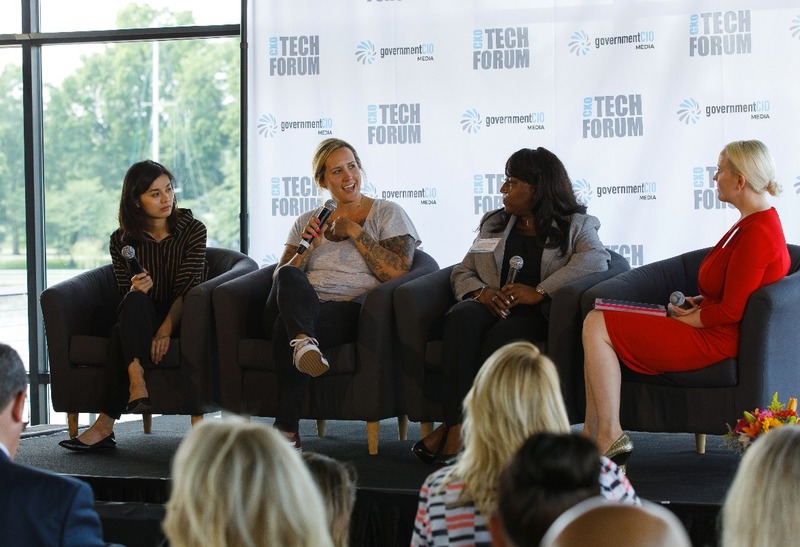 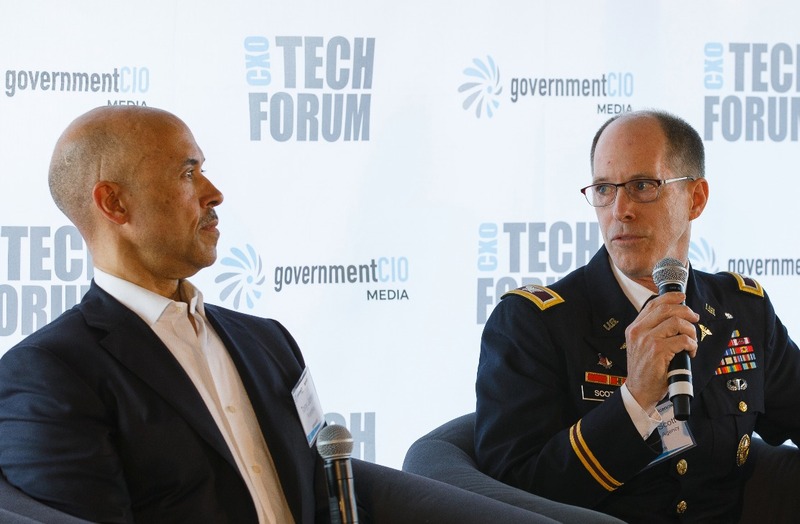 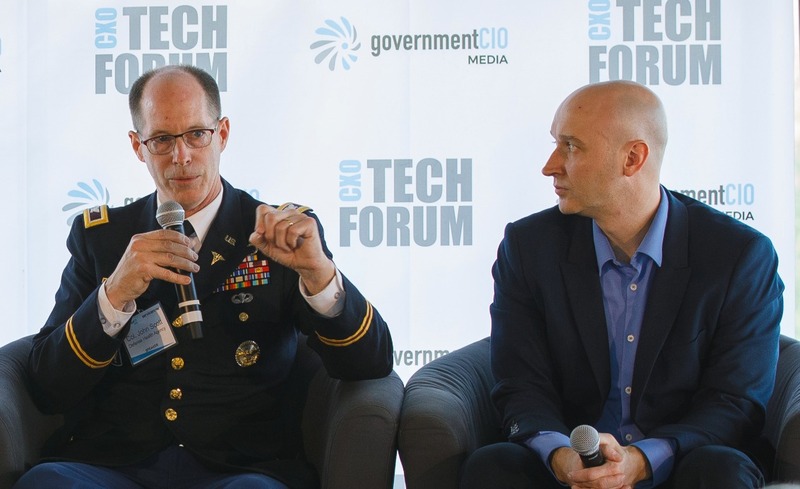 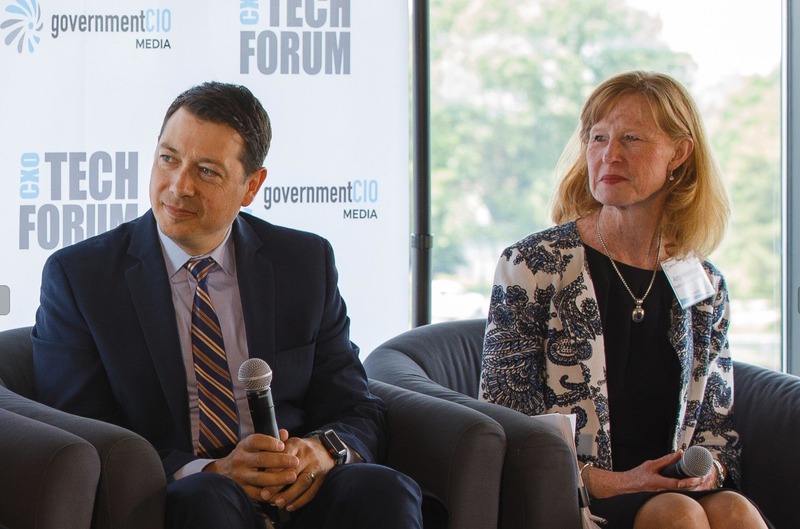 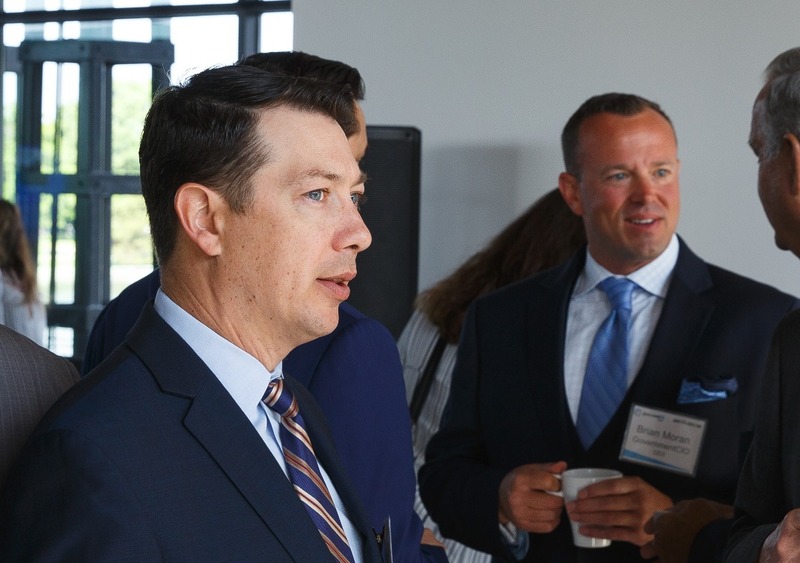 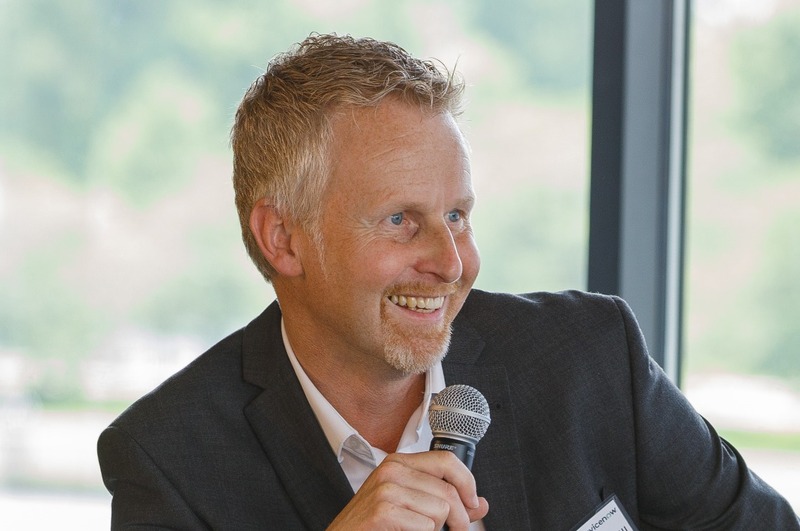 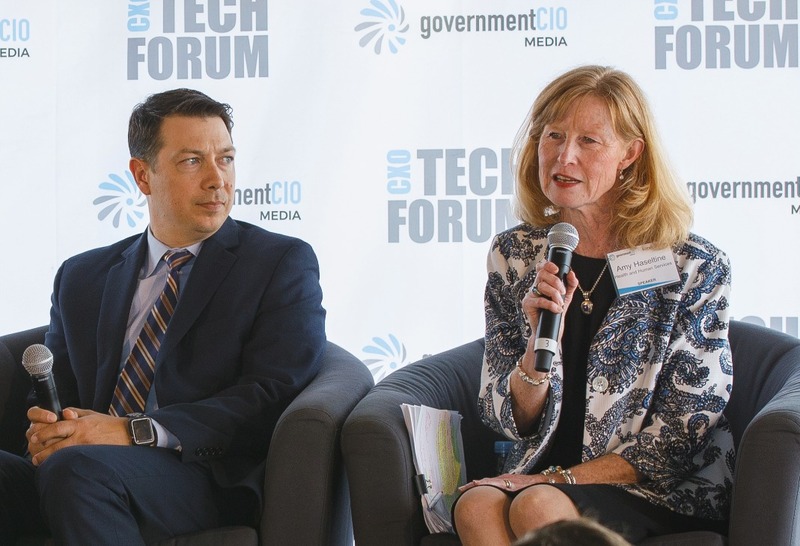 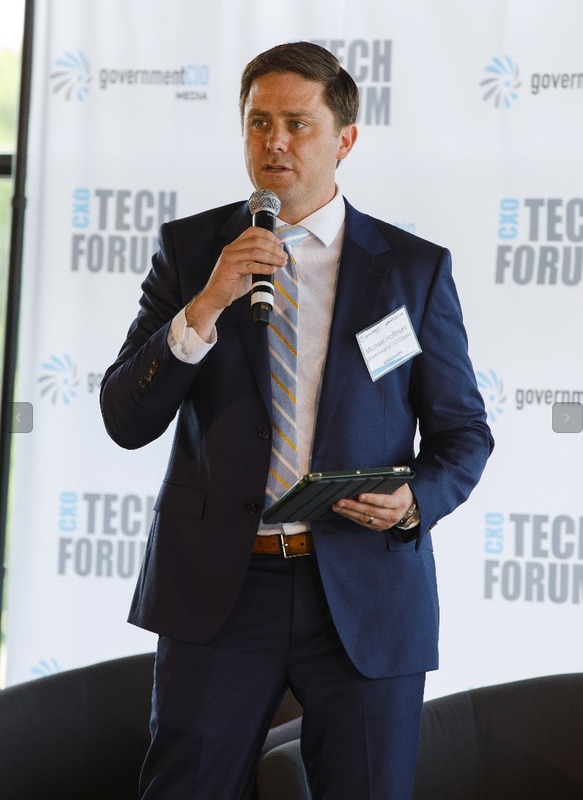 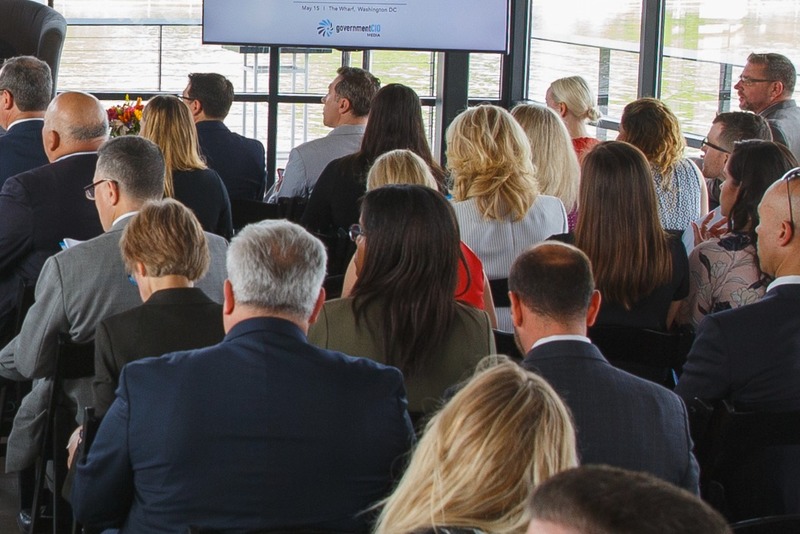 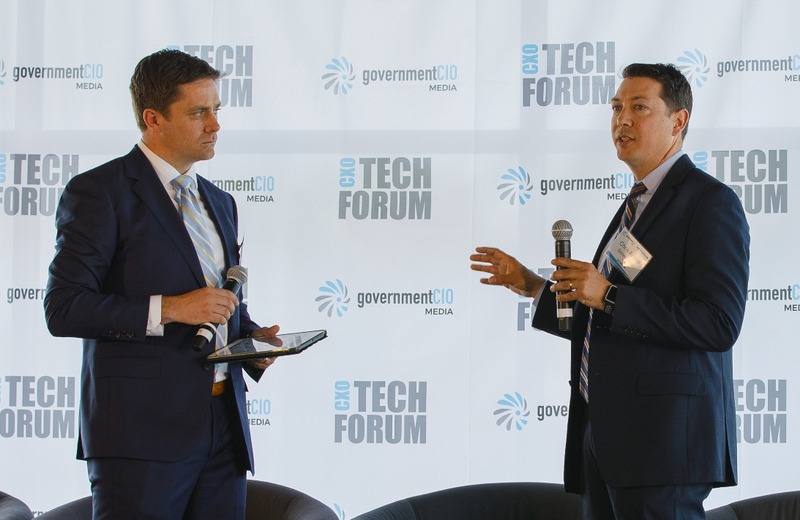 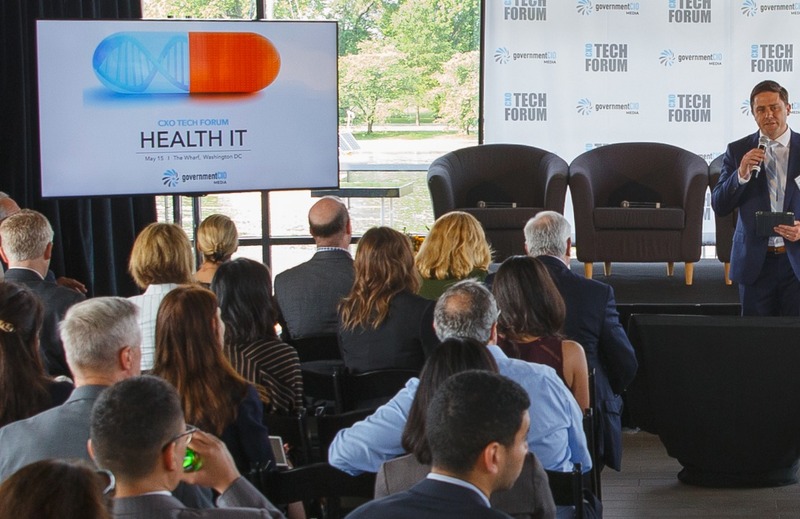 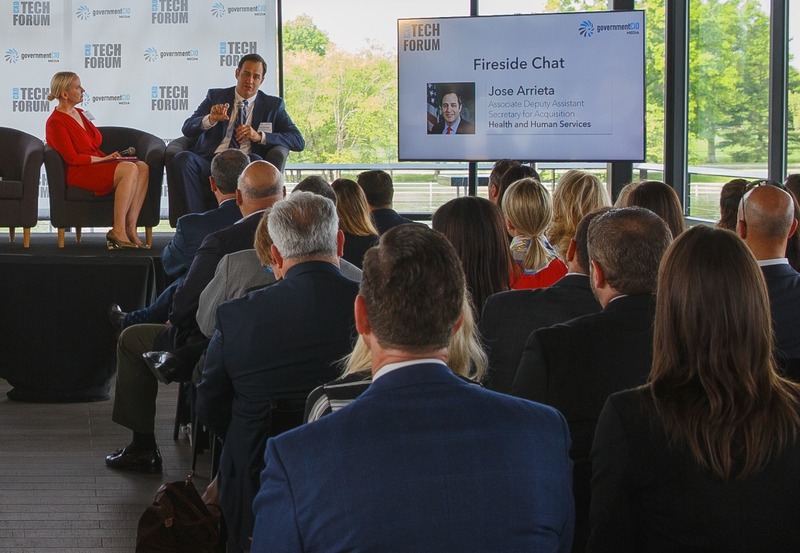 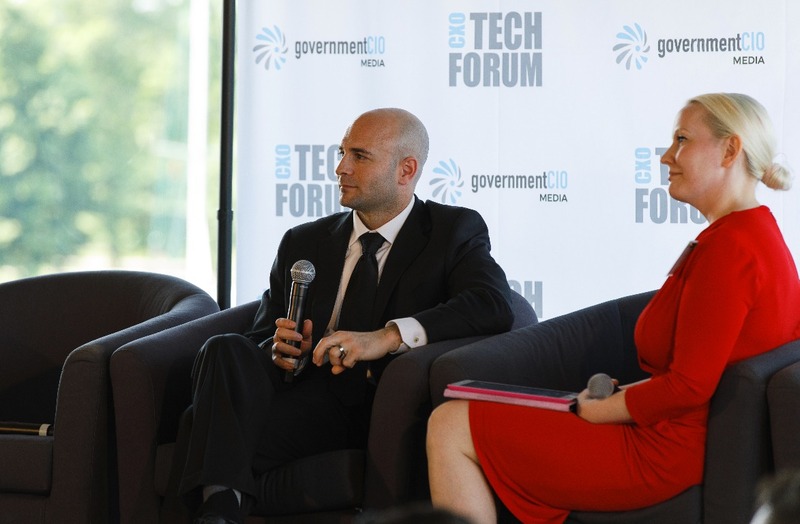 Find videos, photos and speaker biographies for GovernmentCIO Media's Health IT event at the Wharf in SW Washington DC. 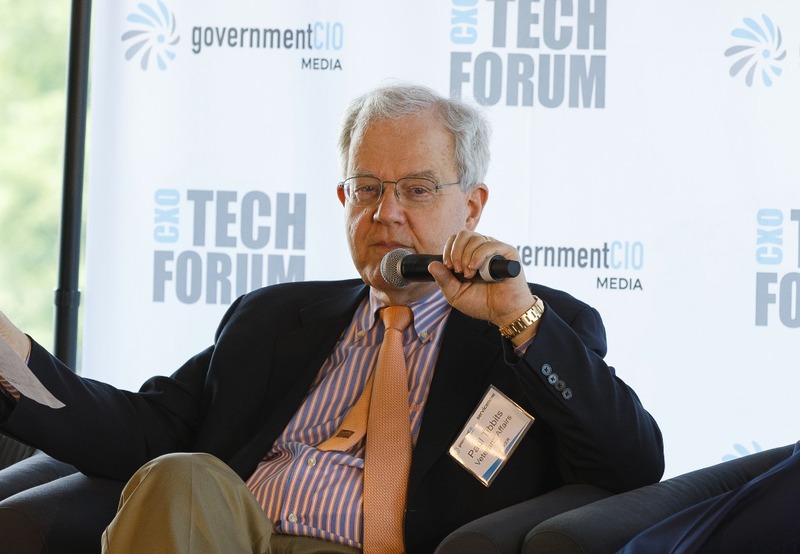 And if you think a compliance checklist means your system is secure, you’re wrong. 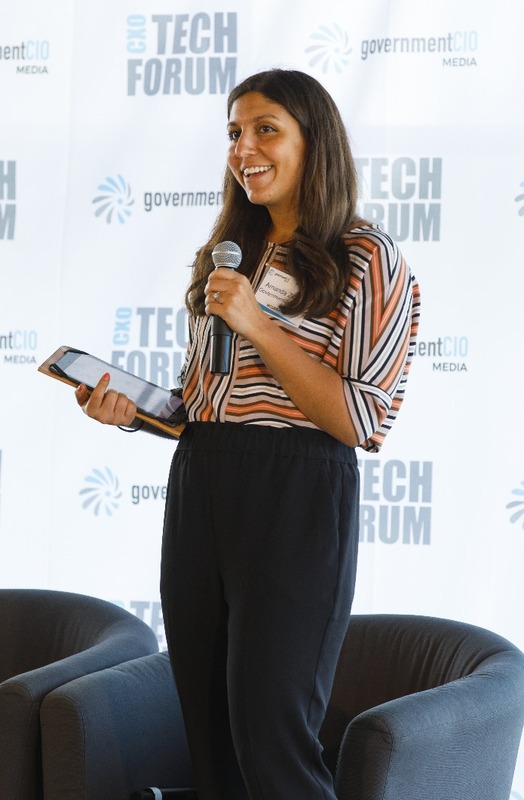 Evaluation found usability and system latency concerns at testing sites, but feedback is all part of the plan.